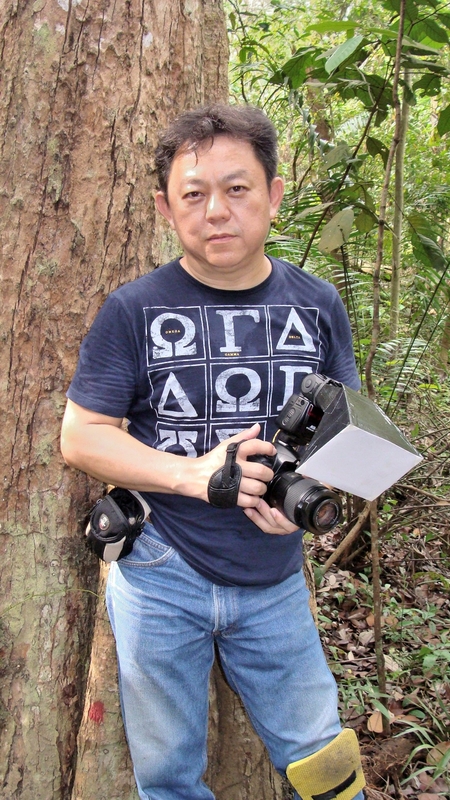 13th February 2014, Singapore – The Pentax Q has attained cult status in Singapore with its strong sales and popularity amongst the casual photographers in Singapore. The tiny Pentax Q – touted as one of the cutest cameras in the world has full shooting functions and interchangeable lens like a DSLR. It is easy to note why people are snapping up the Pentax Q from the stores. To coincide with the Pentax Q, the company commissioned a limited edition watch specially for the Pentax Q back during its launch – as luck have it, we have 2 to be given away. Read on. Since the Pentax Q comes in 100 colors combinations and we would like to reward Q owners with a Limited Edition Pentax Q Watch. Made from stainless steel in Japan, this accessory will compliment any Pentax Q Series camera perfectly. (2) email the photo to sjscontest@live.com by 10th March 2014 6pm to enter the contest. (3) Just remember to leave your name, contact details behind so that we will be able to contact you should your photo won! 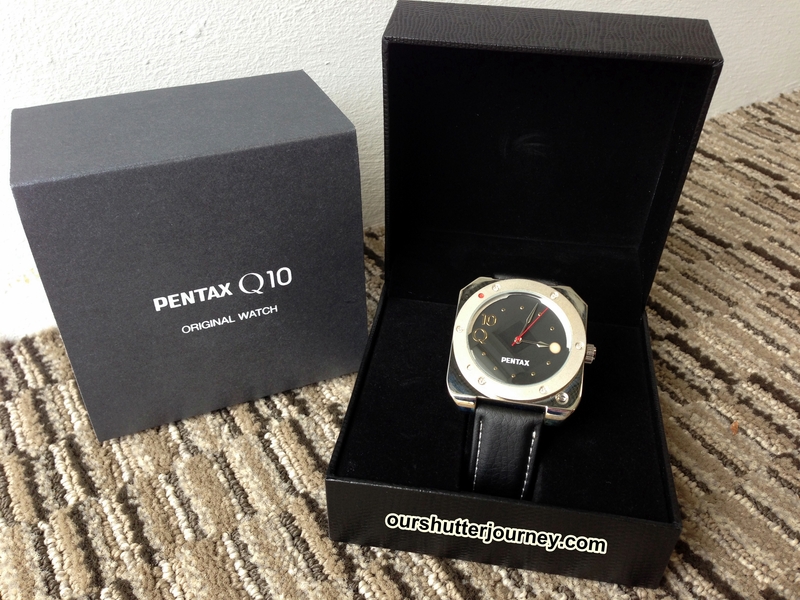 Thank You APD Singapore for the Pentax Q watches! Audio & Photo Distributor (FE) Pte Ltd bides by its belief that it exists because of the customer, and therefore it will always strive to serve the needs of its customers with full dedication and commitment. This entry was posted in Brand: Pentax, Group Announcements & Notices, Photography Contests and tagged Pentax, Q, SJS Contest. Bookmark the permalink. 1 Response to Win a Limited Edition Pentax Q Watch!